After waiting a long time to have new concrete floors installed in your Richmond home, you finally have them. Because you chose a product called SunStamp, the results exceed your expectations. The only concern you have is keeping them looking the way they do now years down the road. Fortunately, Sundek installers use the best product available, and by following a few tips, you will have no problem achieving your goal. 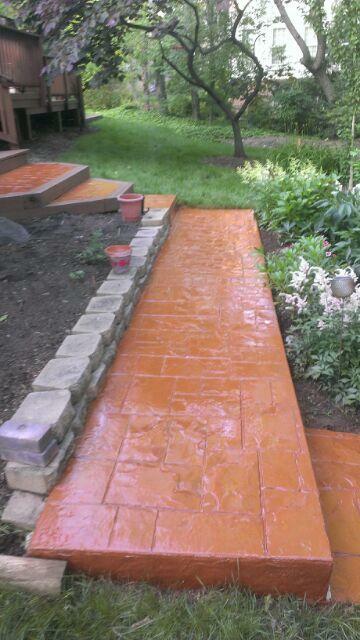 Remember, stamped concrete is extremely durable and long-lasting, but for the floors to keep their beauty, you still need to follow proper maintenance procedures. 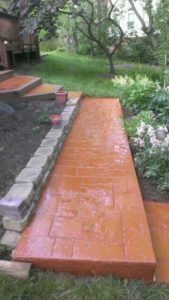 Protective Sealer – During installation, the expert applied a coat of sealer to act as a protective barrier against stains, chemicals, oil, water, scuffs, abrasions, and more. However, you need to have your new concrete floors resealed every two to three years. If you had the floors installed in an area of your Richmond home with a lot of foot traffic, you should probably go with two years. Sweeping and Mopping – Just as you would normally, you need to sweep your new concrete floors as needed. As for mopping, once a week usually suffices unless the floors need it more often. Imperfections – As soon as you notice any small surface imperfections, have them fixed. That way, you prevent minor issues from becoming big problems. Deicers – If you had the concrete floors installed outside, perhaps in a driveway or patio, never use any type of deicing product. 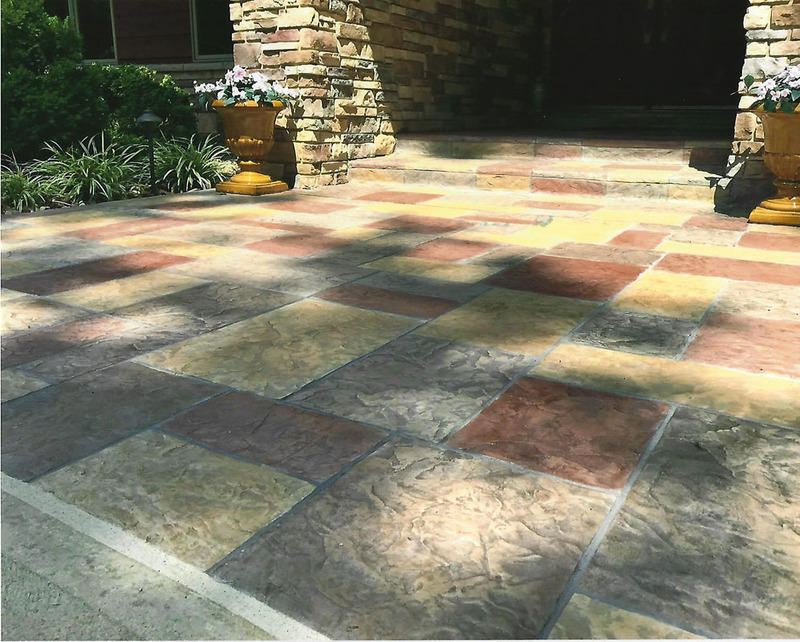 Even if the manufacturer claims it safe for decorative concrete, avoid using it. Remember, for flooring installed outside at your Richmond home, the installer can add things to the formula to make the surface slip resistant. Stubborn Stains – For stains that normal mopping does not remove, you can use a commercial product. Just make sure that you select one of superior quality that is recommended by either your installer or the decorative concrete dealer. © 2019 SUNDEK of Washington DC.